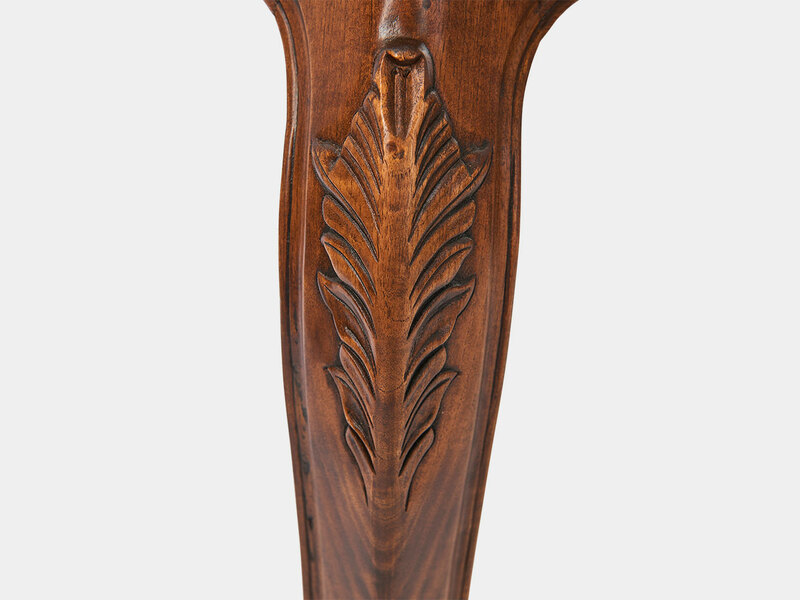 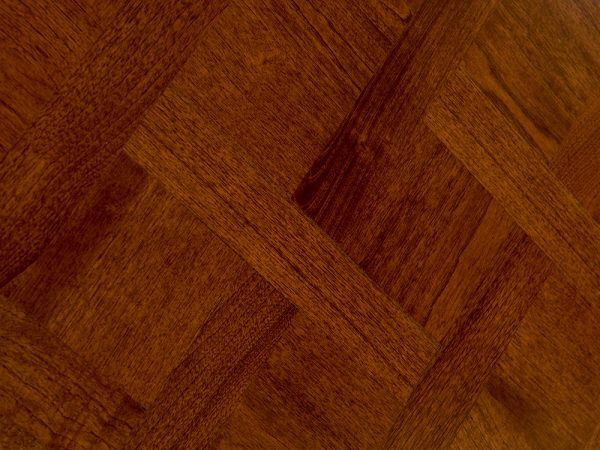 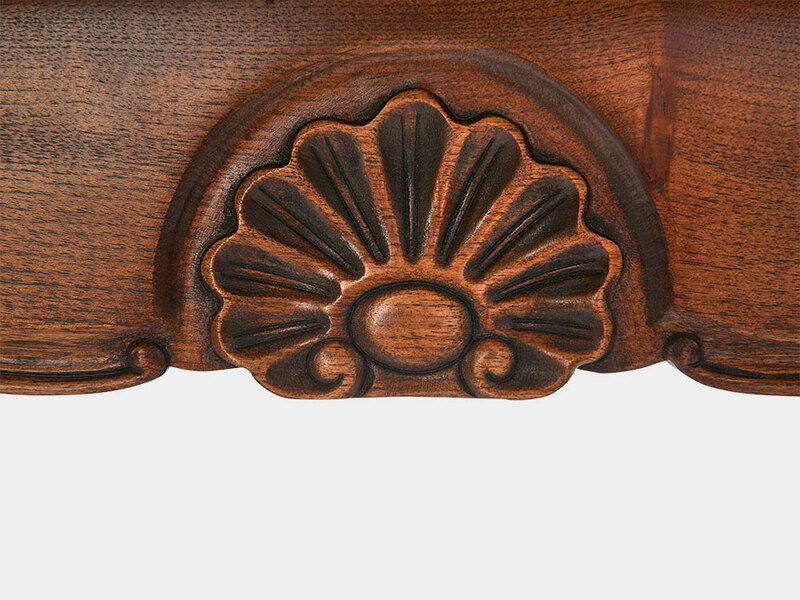 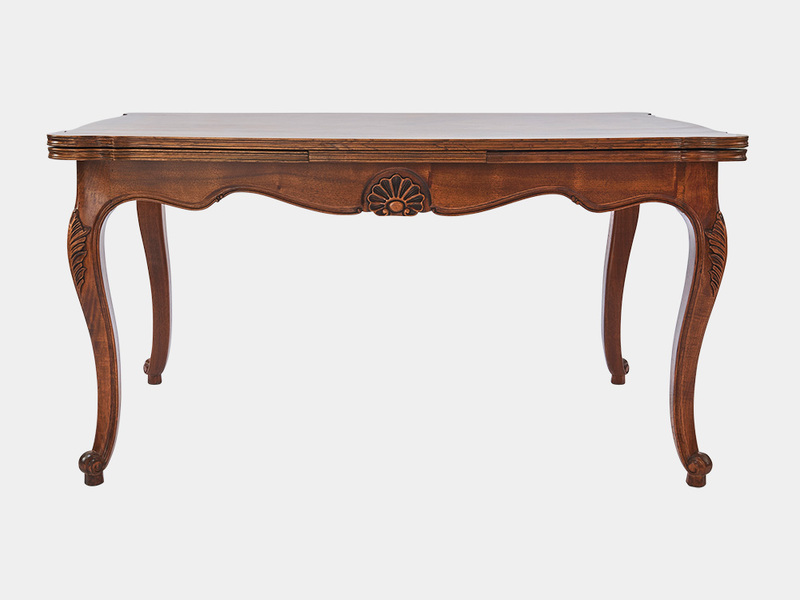 Make in solid cherry wood or walnut with traditional 19th century craftsmanship. 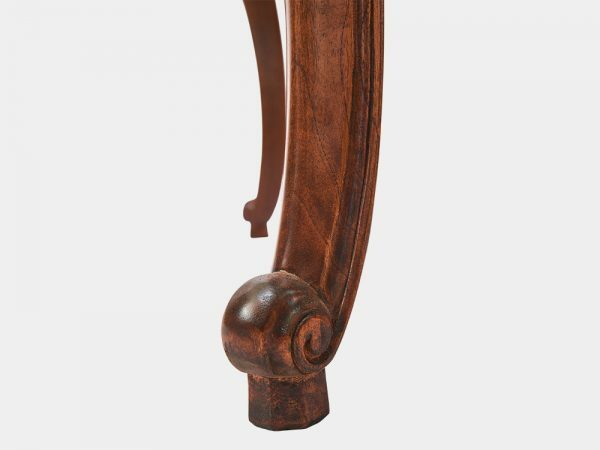 Closed 150cm length x 100cm width x 78cm height. 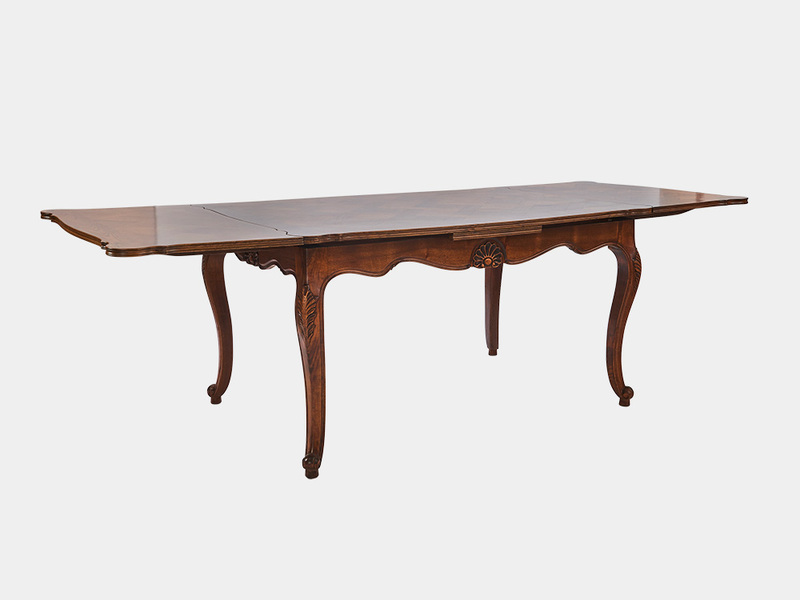 Extended 260cm length x 100cm width x 78cm height. 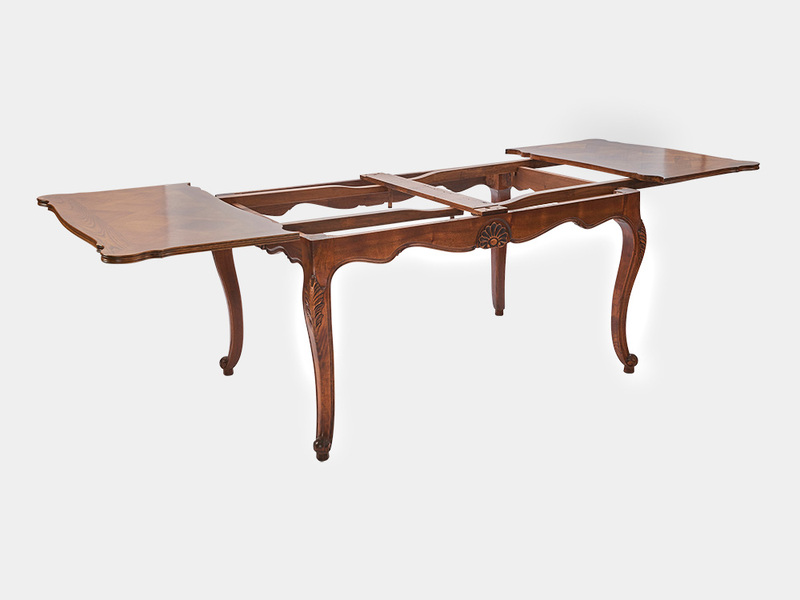 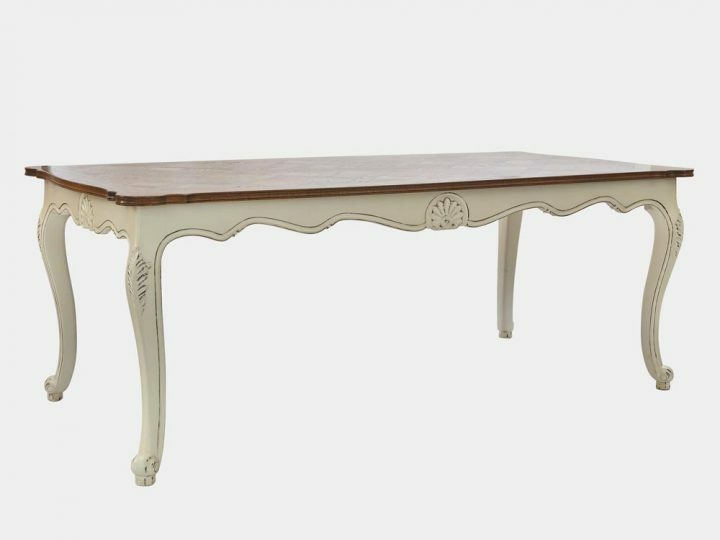 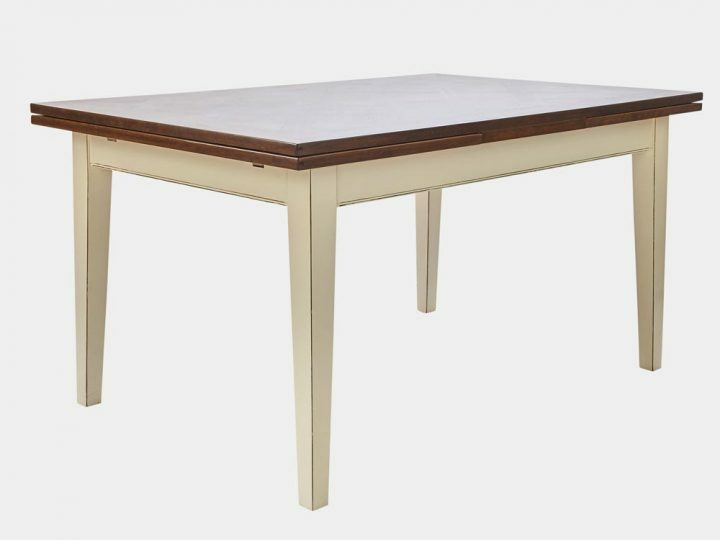 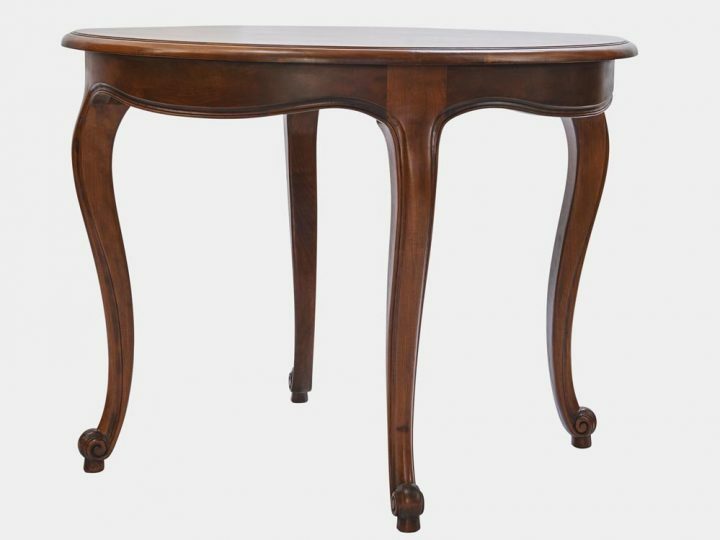 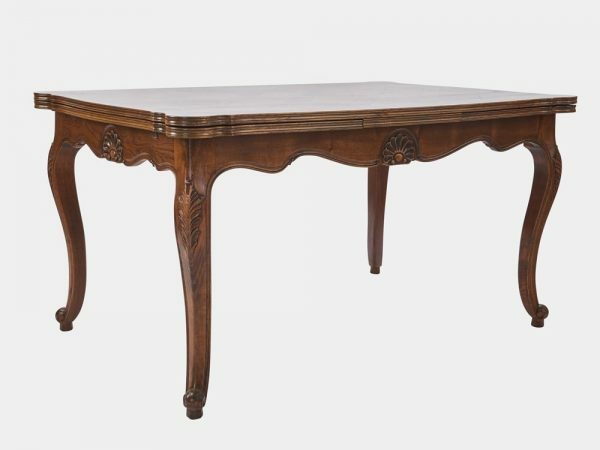 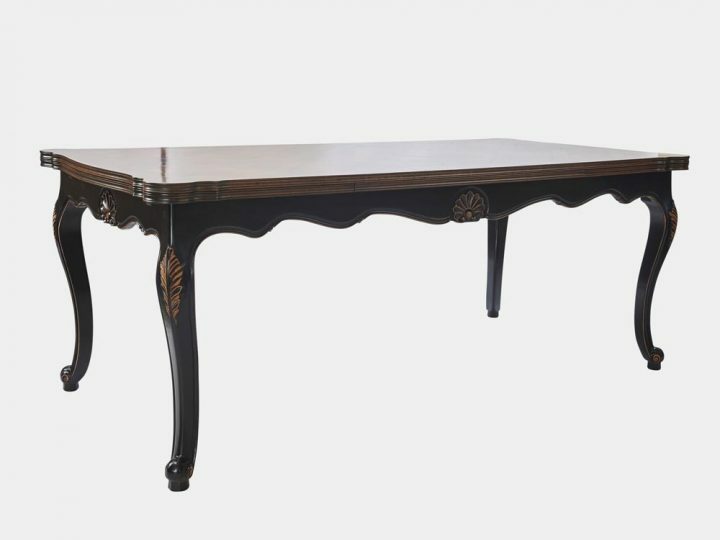 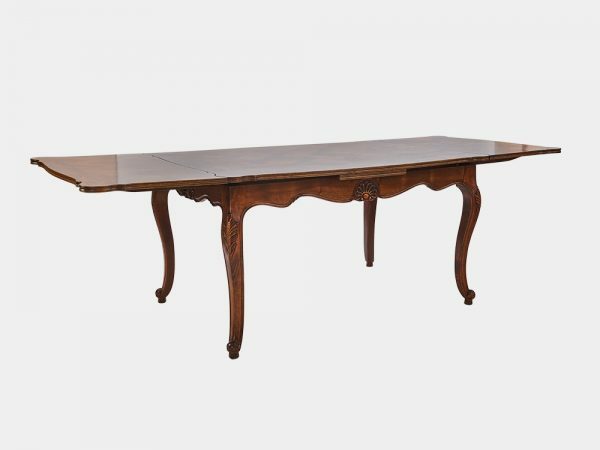 Hand crafted from solid cherry wood or walnut French Louis XV style extension dining table with traditional 19th century standard quality, including parquetry top and fine hand carved rails and cabriole legs. 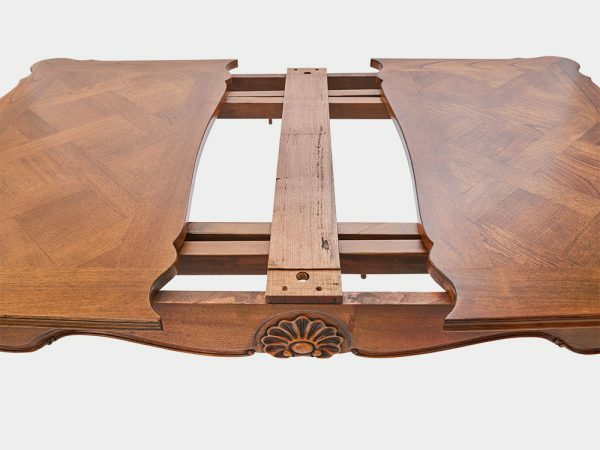 It seats up to 10 people when fully extended.